Last week, federal Finance Minister Bill Morneau unleashed some pre-election largesse in the form of the Fall Economic Statement. Most of it — $14.4 billion in foregone tax revenue over five years — was showered on the for-profit sector but nonprofits were pleased to hear about three announcements for our sector. 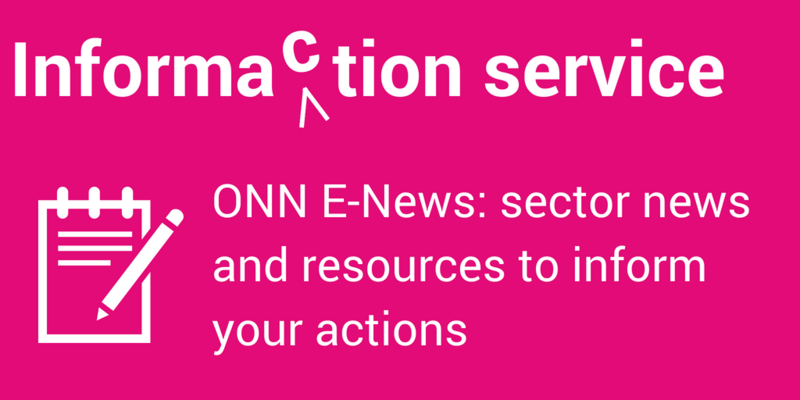 First of all, we at ONN and many of our allies were happy to have confirmation that legislation has been introduced to prevent the Canada Revenue Agency (CRA) from interfering with nonpartisan policy advocacy by registered charities through political activities audits. The Fall Statement also announced the creation of a permanent advisory committee on the charitable sector, though disappointingly this body will report to the CRA (the regulator) instead of the Minister of Finance, who has responsibility for the tax regulatory framework itself. The Government of Canada has set aside $4.6 million over six years for the advisory committee. Those of us who are eager to see the nonprofit media model take root in an era of “fake news” were happy to learn of new support for nonprofit journalism. Qualified organizations will be allowed to issue charitable receipts and will be eligible for a new refundable tax credit. The estimated cost of journalism measures (for both for-profits and nonprofits) is $595 million over five years. The jury is still out, however, on the question of whether this package of measures, taken together, will support the big corporate players who have shuttered local newsrooms or instead will foster a sector of independent nonprofit news outlets. The fund will provide repayable loans through new or existing funds, such as the Canadian Cooperative Investment Fund and the Chantier de l’Economie Sociale’s Trust, a patient capital fund for nonprofit enterprises in Quebec. Funds will be made available on a revolving basis to nonprofit social enterprises, cooperatives, and for-profits that are deemed to have a “social purpose” as a catalyst for private capital to invest in social or environmental initiatives. There is no question that we at ONN are excited by the potential this fund holds — if it’s done right. In our 2017 submission to the Steering Group, we emphasized the importance of ensuring that funds are accessible to nonprofit enterprises, ensuring that private capital and risk is not unjustly subsidized, funding intermediaries to link small community nonprofits with investment, and amending federal legislation and funding structures so that nonprofits and charities can engage in revenue-generating enterprises on a level playing field with for-profits. It is a true win for the sector that the Fund has been announced — and now our sector needs to pay attention to, and participate in, its implementation. 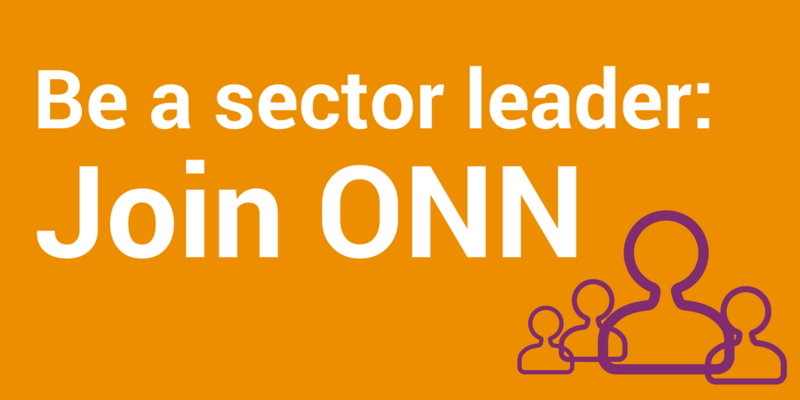 ONN and others who care about building up nonprofit and cooperative enterprises across Canada will have to be vigilant and work together to ensure the fund catalyzes and helps to scale up all the great initiatives our sector is already working on to address the needs of people and planet, rather than chasing the new and shiny flavour-of-the-moment. We offer our collaboration to the federal government and our partners in the sector to ensure that all of the recommendations of the Steering Group are implemented — and done so in a way that helps community organizations to address the significant social, economic, and environmental challenges that are the hallmark of our time. My hope is that, ten years from now, there will be a nonprofit newsroom in every community across Canada to report on the innovative work that the Social Finance Fund has sparked among nonprofits and cooperatives — as well as the fearless policy advocacy work that nonprofits and charities have undertaken to solve the structural problems underpinning our greatest challenges. Liz Sutherland is ONN’s policy adivsor.